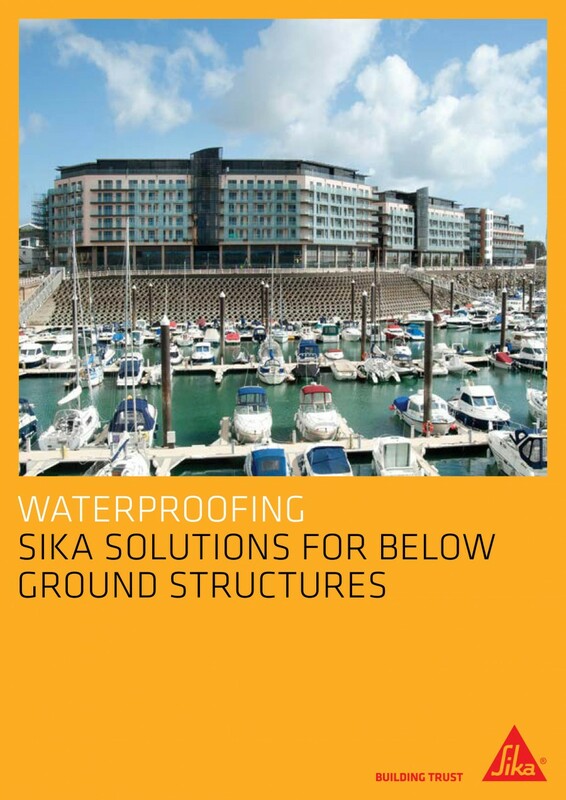 Basements and other below-ground structures that are exposed to aggressive ground conditions and stress, or spaces requiring a completely dry internal environment, demand reliable, high-performance waterproofing solutions. 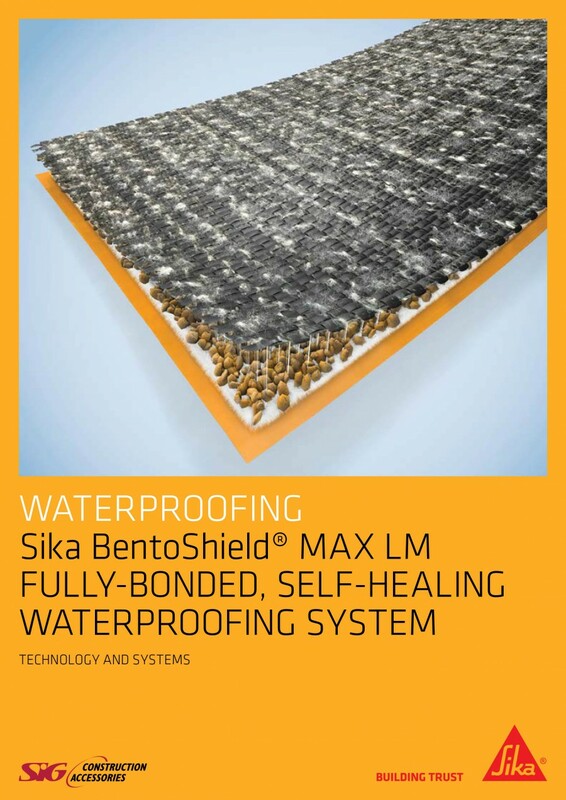 The function of the waterproofing should also be engineered to include protection of the concrete structure itself against potentially harmful influences of aggressive natural mediums and gases in soil, groundwater or seawater. 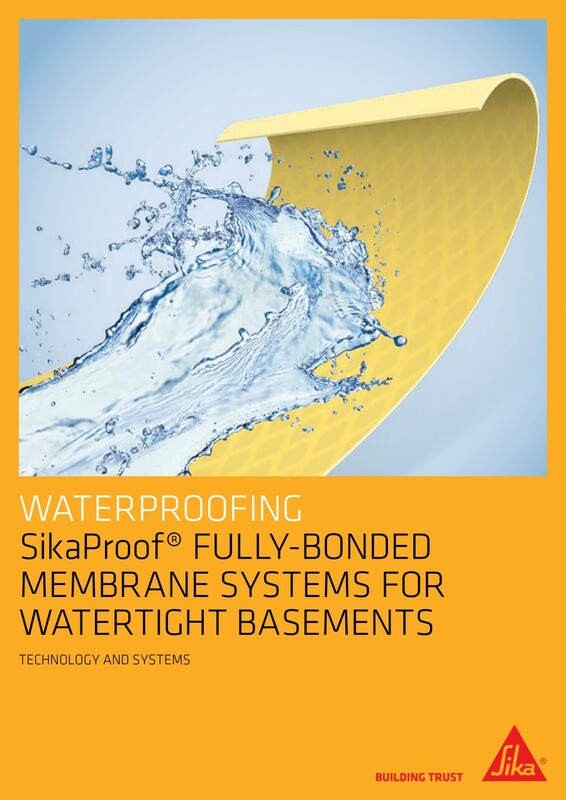 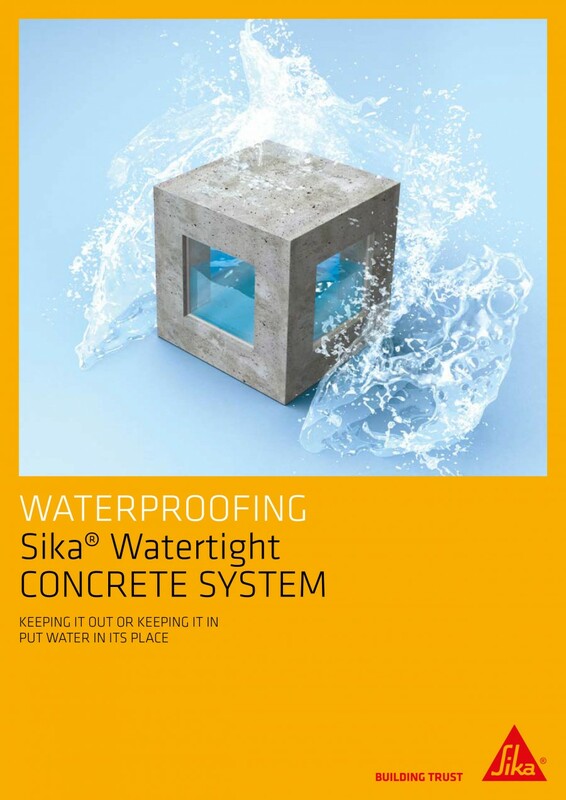 I agree to let Sika Waterproofing contact me from time to time in regards to the Sikaproof® Fully-Bonded Membrane Systems For Watertight Basements brochure and related products.